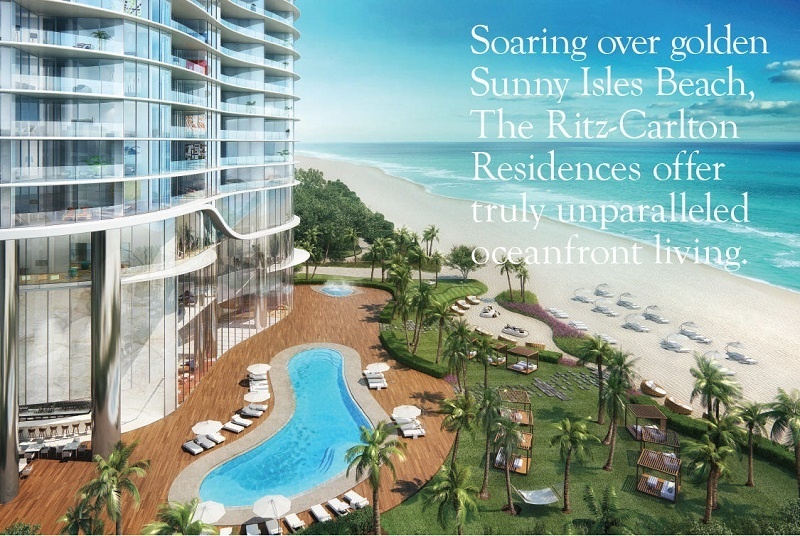 Coming soon on the ocean in Miami Beach, Sunny Isles Beach - The Ritz-Carlton Residences Sunny Isles Beach. Construction began in 2015, "top-off" is on schedul for December 2018 with completion and opening in summer 2019. 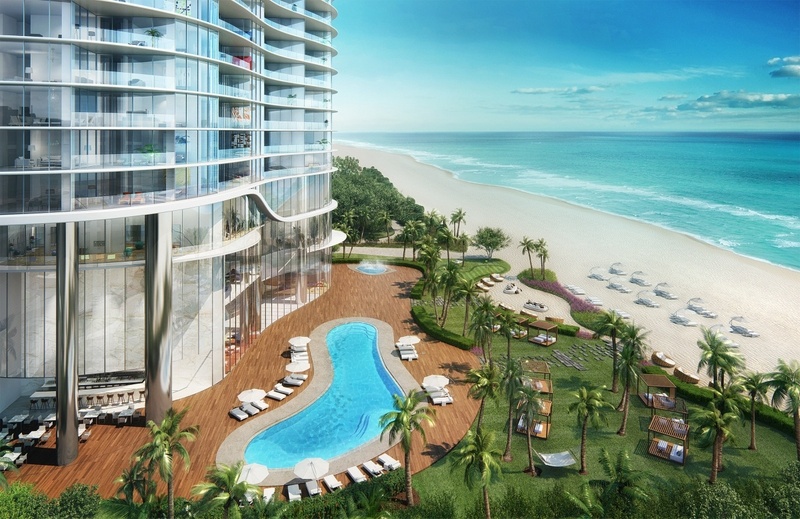 The Ritz-Carlton Residences is coming to Sunny Isles Beach! 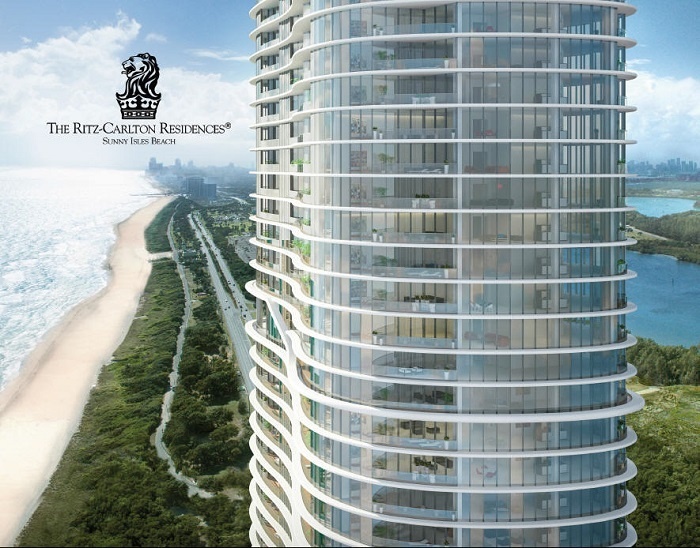 This luxury oceanfront condominium property is not a hotel, nor a condo-hotel, but rather an ultra-luxury condominium with all resident services provided by the one-and-only Ritz-Carlton Residences. 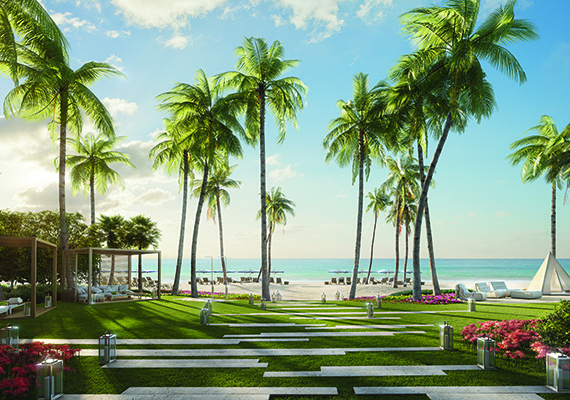 Developed by both Fortune International Group and The Chateau Group, these two well regarded and highly successful South Florida luxury condominium developers are collaborating to create a unique and ultra-luxury oceanfront property. 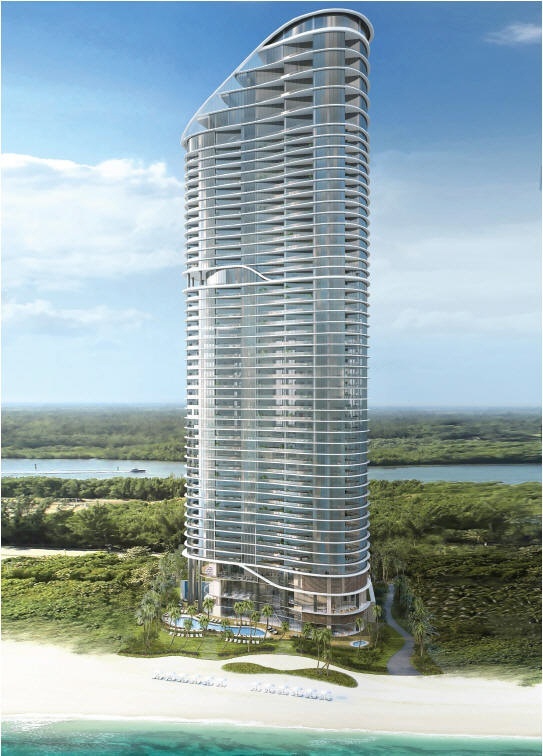 Located on a combined 2 lot section on the ocean at 15701 & 15795 Collins Ave. in Sunny Isles Beach, the Ritz-Carlton Residences Sunny Isles 52-story luxury condominium tower will feature just 212 luxury condos ranging from 2-bedroom to 4-bedroom floor plans in size from approximately 1,620 sq. ft. to over 3,600 sq. ft. under air. 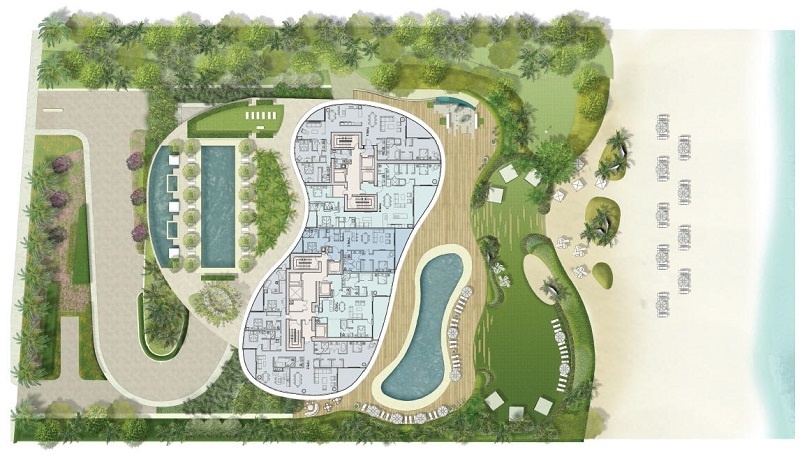 Ocean view terrace/s will provide additional outdoor living space. 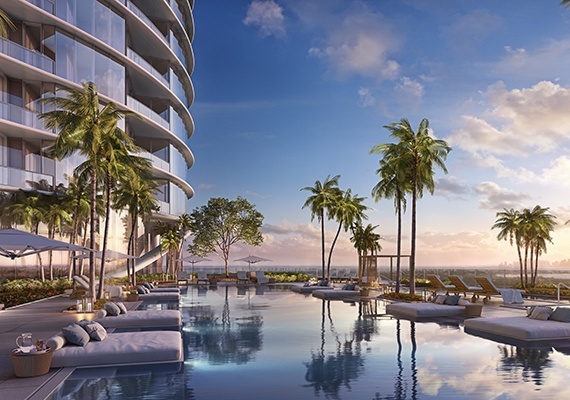 Select larger high floor penthouse floor plans will feature 5-bedrooms with well over 6,000 square feet under air and larger outdoor terraces with private pools (shown in photo gallery above). 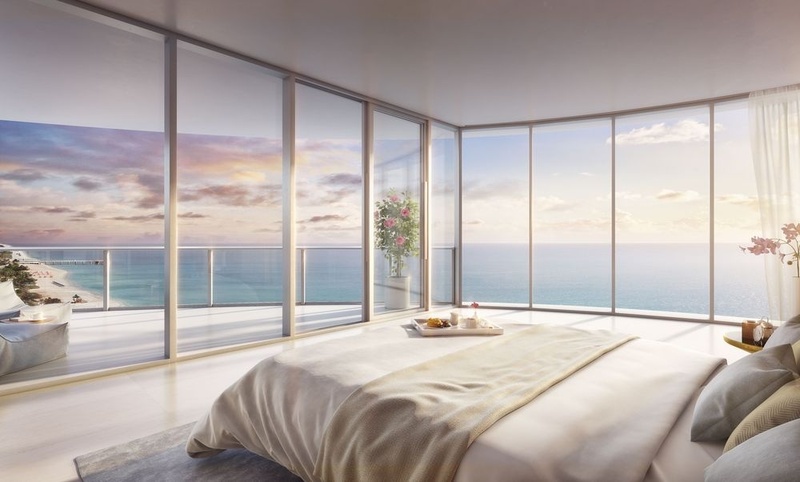 All Ritz-Carlton Residences Sunny Isles Beach floor plans can be viewed here on our Floor Plans section of this page. 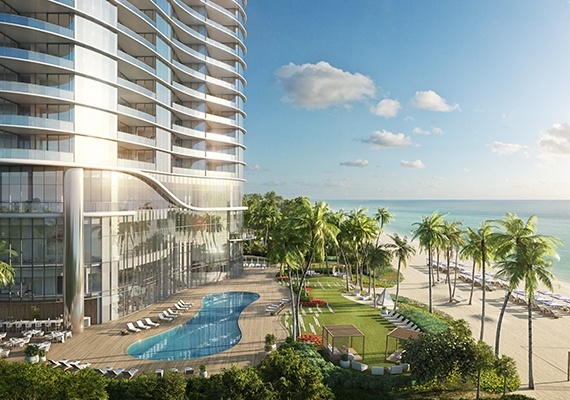 Ritz-Carlton Residences Sunny Isles Beach preconstruction prices were introduced at approximately $2.5m* to just over $6m*. Preconstruction prices started at approximately $1,400* per square foot. 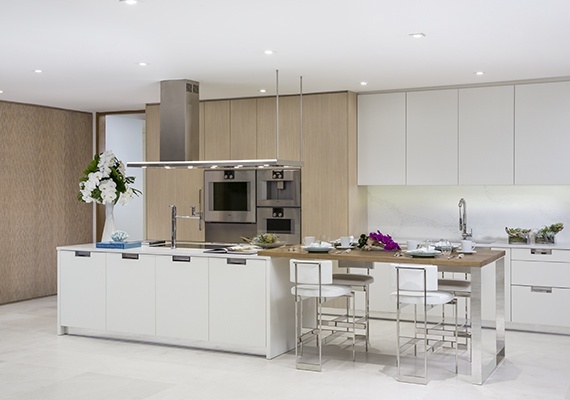 Larger select high floor penthouse homes with private pools are offered at up to $25m*. Reservations and sales began in January 2015 - Do not miss your opportunity for an early pricing reservation and purchase opportunity! 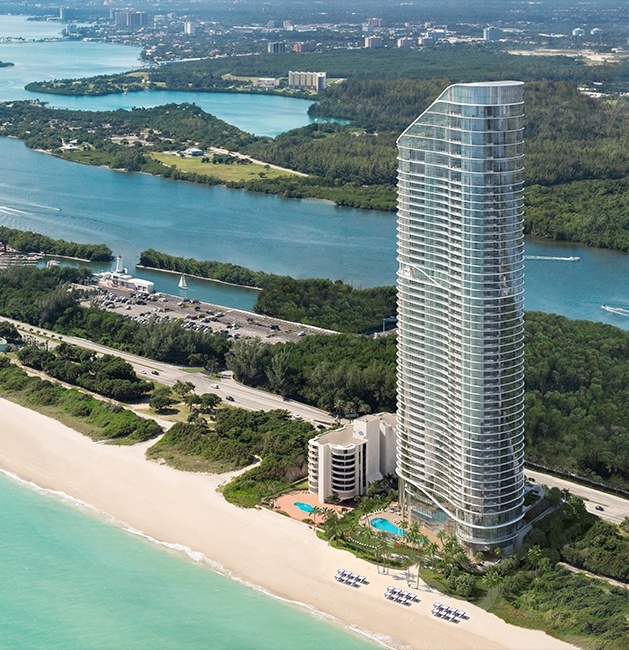 The Ritz-Carlton Residences Sunny Isles Beach is located on what is arguably one of the most desirable locations in Sunny Isles Beach. 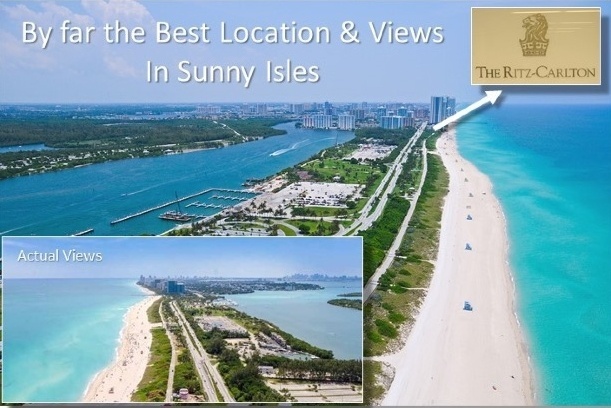 Just one lot north of the very popular 100 acre Haulover Beach Park, you are mere steps away from this great recreation location, and with a small 9 story condominium between the new Ritz-Carlton and the park. 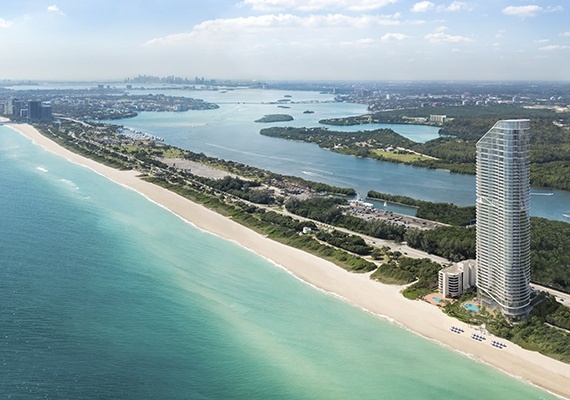 Those who purchase a Southern facing residence will need not worry about their views being blocked, as the expansive Haulover Beach Park can not be developed - Panoramic views of and over the park to the Haulover Inlet, Bal Harbour and all the way to Miami, Miami Beach - A unique opportunity in Sunny Isles Beach. The developer occasionally releases a limited number of developer units onto the public MLS. 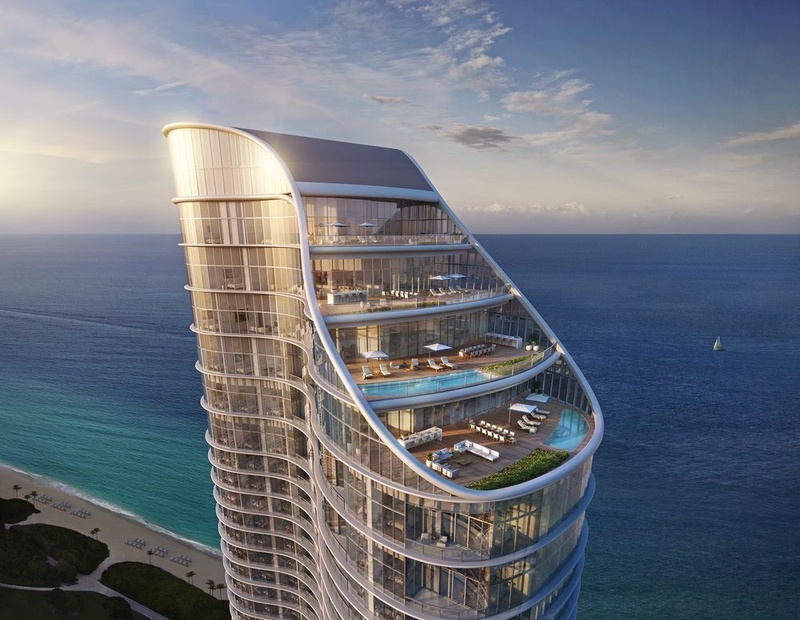 Those select Ritz-Carlton Residences Sunny Isles condominiums are (occasionally) listed below. 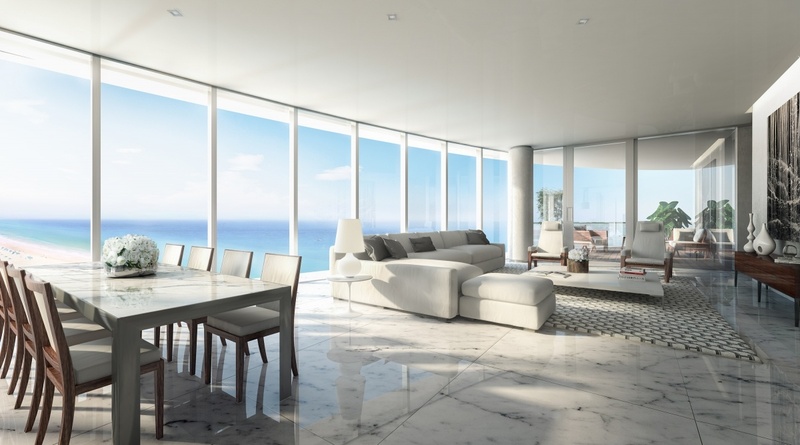 Please contact Linda "G" directly for the complete up-to-date list of all available Ritz-Carlton Residences in Sunny Isles Beach currently for sale. 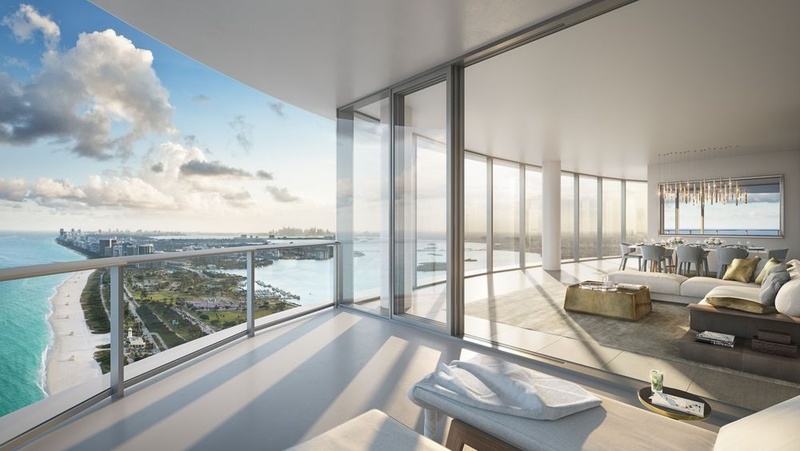 All condominium residence floor plans are oceanfront with 4 of the 5 main floor plans designed with "flow-thru" east to west designs, allowing for ocean views to the east and evening sunset views over the bay and Intracoastal Waterway to the west. Most floor plans range in size from just over 1,600 square feet to over 3,600 square feet. 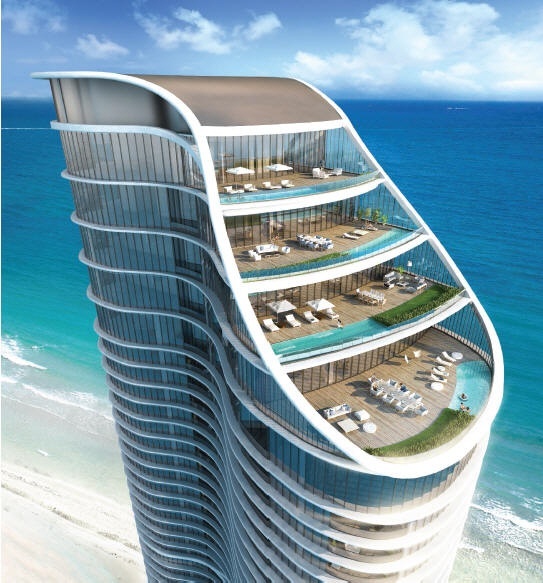 5 residences per floor on a typical floor, with many floors offering less residences where select larger residences and penthouse homes are located. 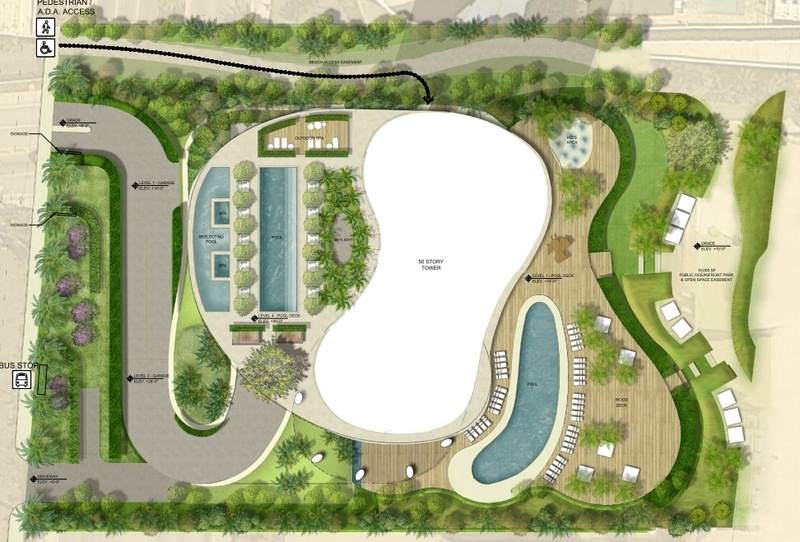 Select Ritz-Carlton Residences penthouses also feature private pools and more... Contact Linda "G" directly for larger residence and penthouse floor plan diagrams. 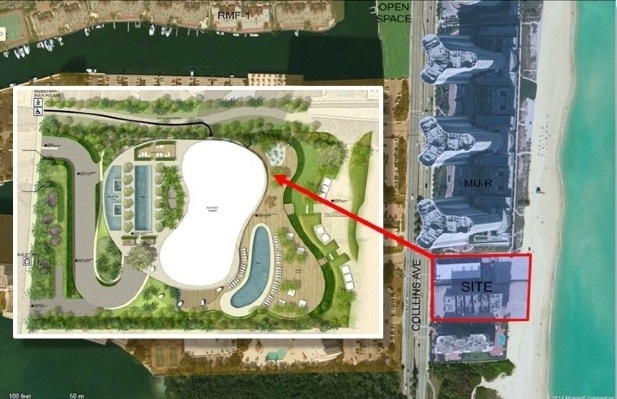 A Linda "G" note: I believe these will be the most sought after floor plans as those units above the 10th floor will forever have unobstructed views to the south as the 99 acre oceanfront Haulover Beach Park (just one lot south) can never be developed. Contact Linda "G" directly for any additional information and to schedule a viewing of the property and all developer sales information. 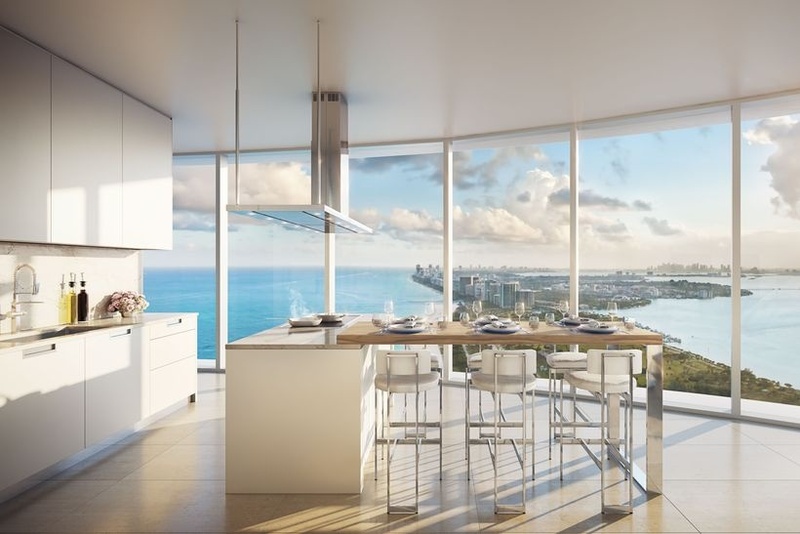 Full list of condominium residence features and amenities is pending, contact Linda "G" directly for the most up-to-date information available.